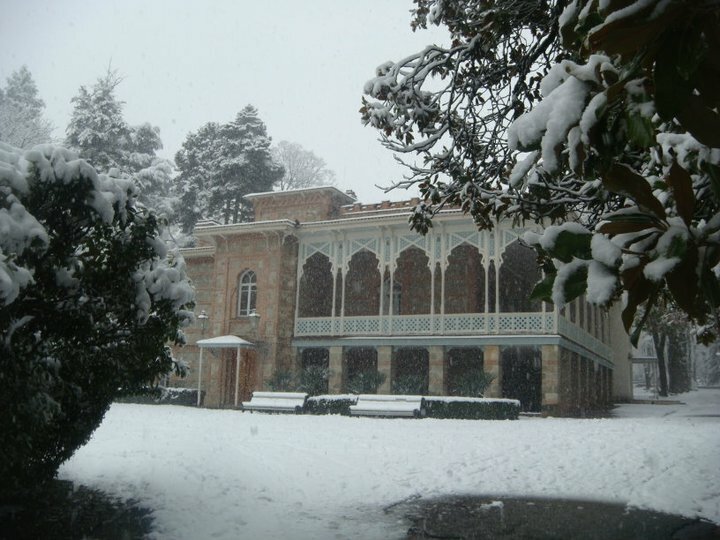 Tsinandali (Georgia: წინანდალი) was the home of 19th-century aristocratic poet Alexander Chavchavadze (Georgian: ალექსანდრე ჭავჭავაძე) (1786–1846). 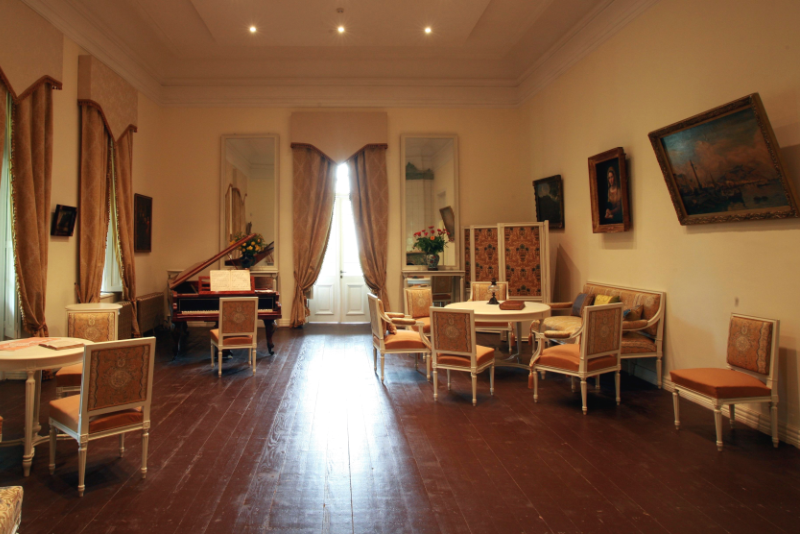 Constructed in the style of an Italianate palace in 1835, the house and its gardens became a museum in 1947. 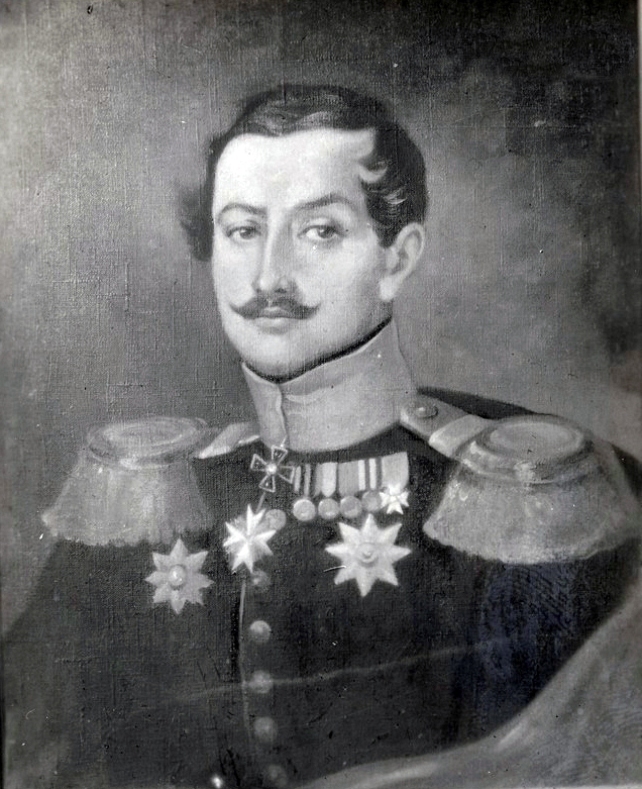 Chavchavadze was a member of the Georgian nobility and during his life he was a writer, military leader, diplomat, public figure and inventor. A talented poet, he is regarded as the father of Georgian romanticism. 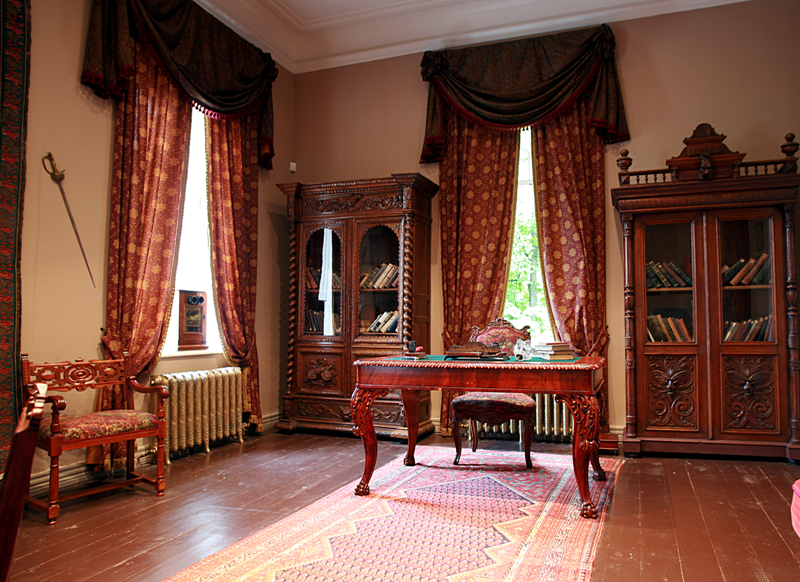 The Tsinandali palace museum was renovated in 2008 and its rooms restored with 19th century furnishings. 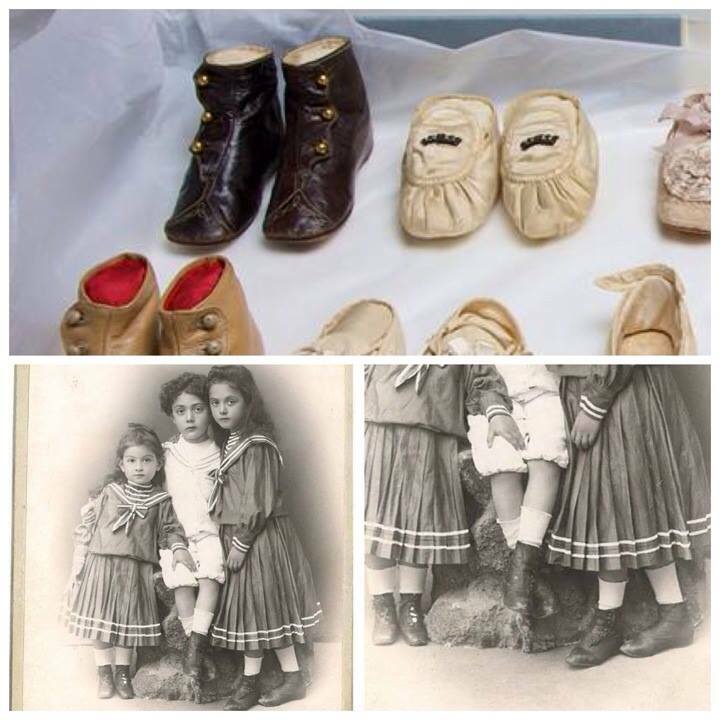 The museum has a collection of Chavchavadze family items, including these charming children’s shoes. 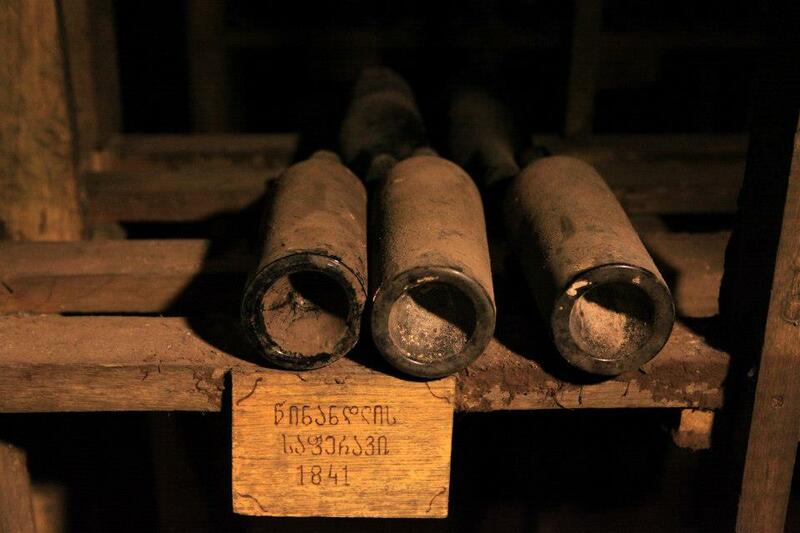 Chavchavadze was the first Georgian noble to produce and bottle Georgian wine according to European methods. 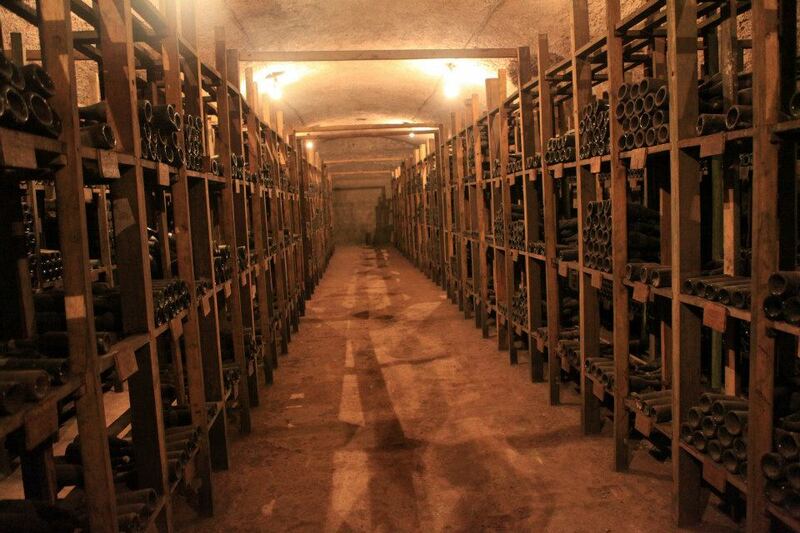 His vineyard is still cultivated and the highly regarded dry white Tsinandali wine is still produced. 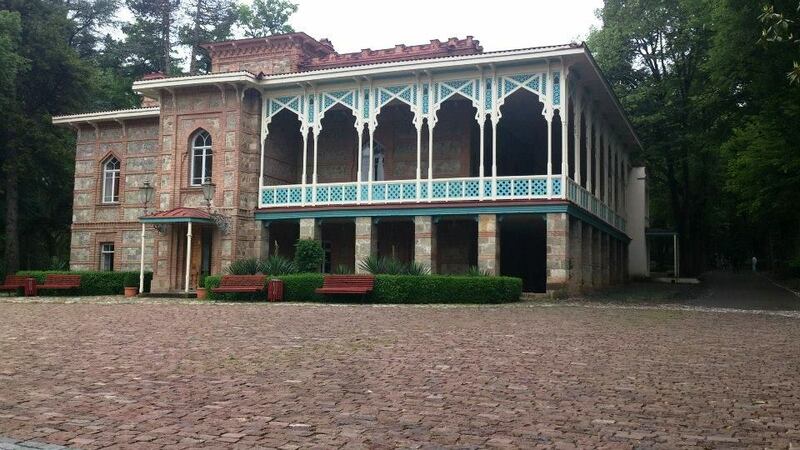 The Tsinandali winery, built in 1835, contains 16,500 bottles of wine, including a bottle of Saperavi wine from 1839, the first harvest at Tsinandali. Chavchavadze was also the first landowner in Georgia to employ European landscape designers. 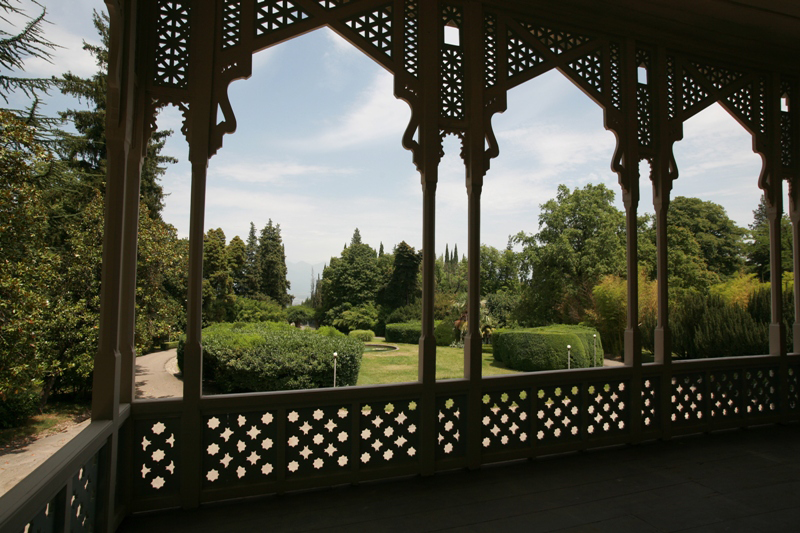 In 1887 the 18 hectare park was renovated by the famous landscape designer Arnold Ragel. Entrance fee: Adult 5 GEL, School age children 3 GEL. 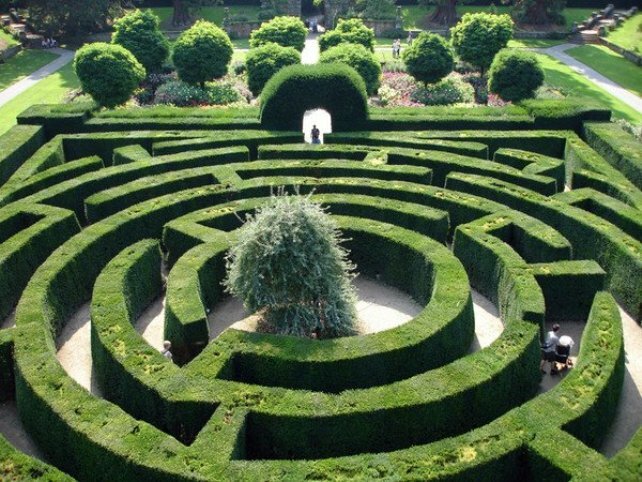 The price of the ticket includes entrance to the garden, museum, vineyard as well as a guide to the museum exhibits. How to get there? 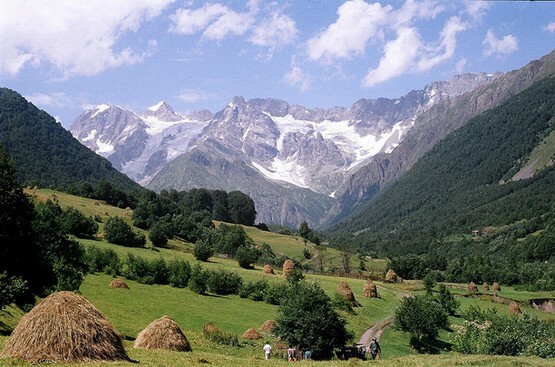 Tsinandali is situated in Tsinandali village in the district of Telavi, 79 km east of Tbilisi. 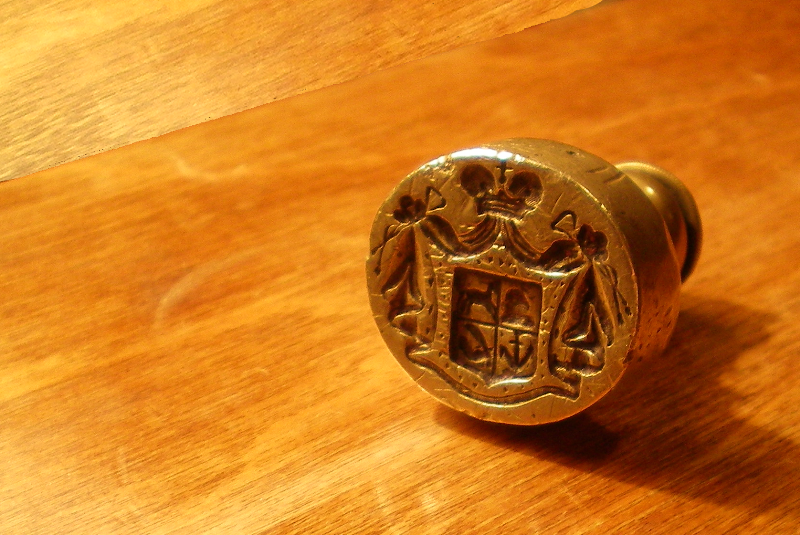 All photos courtesy of the Tsinandali Museum.